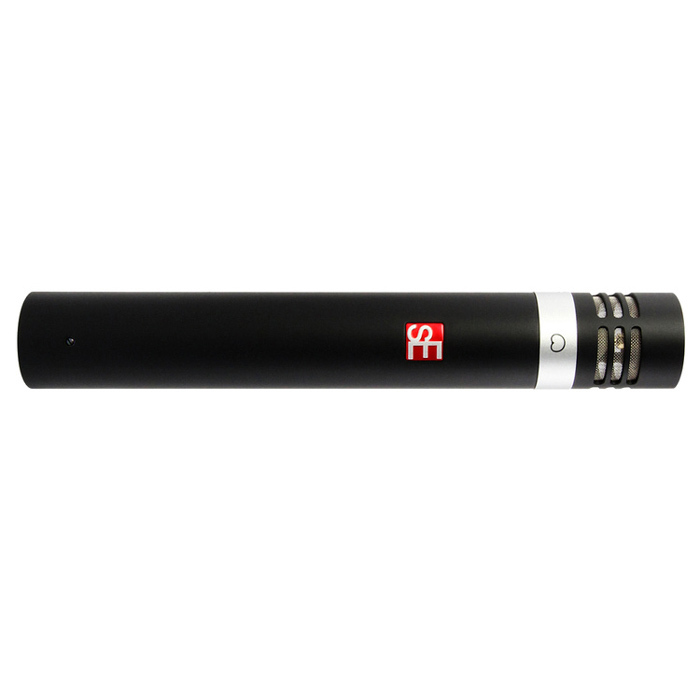 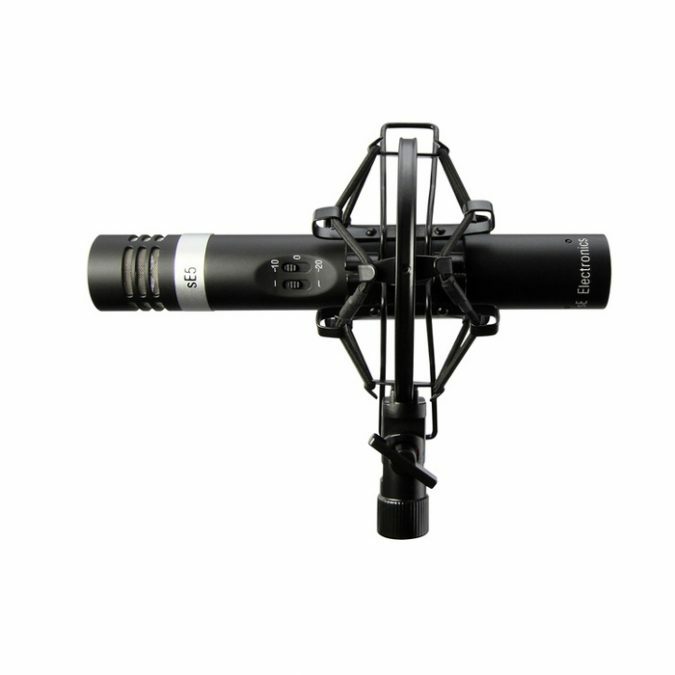 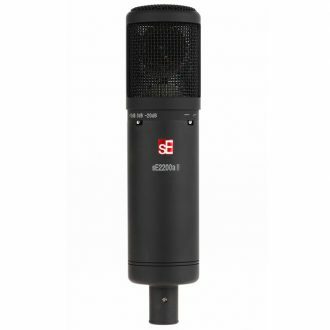 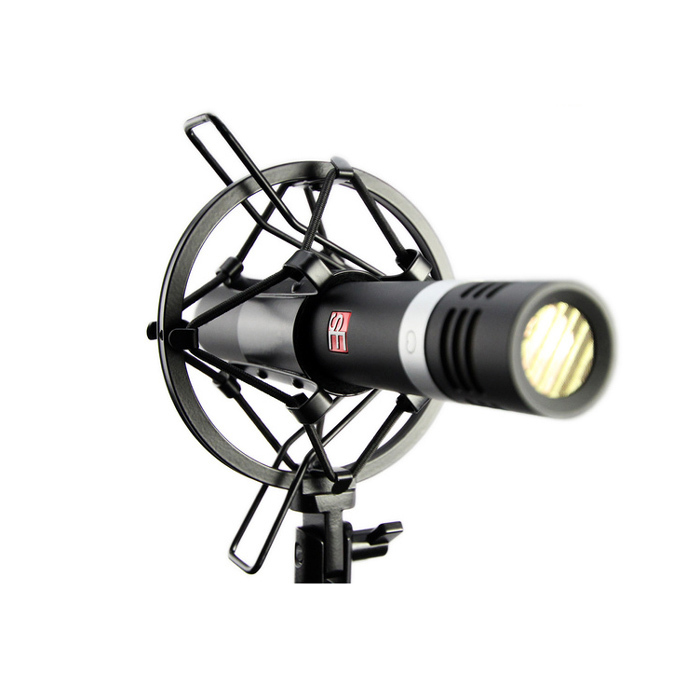 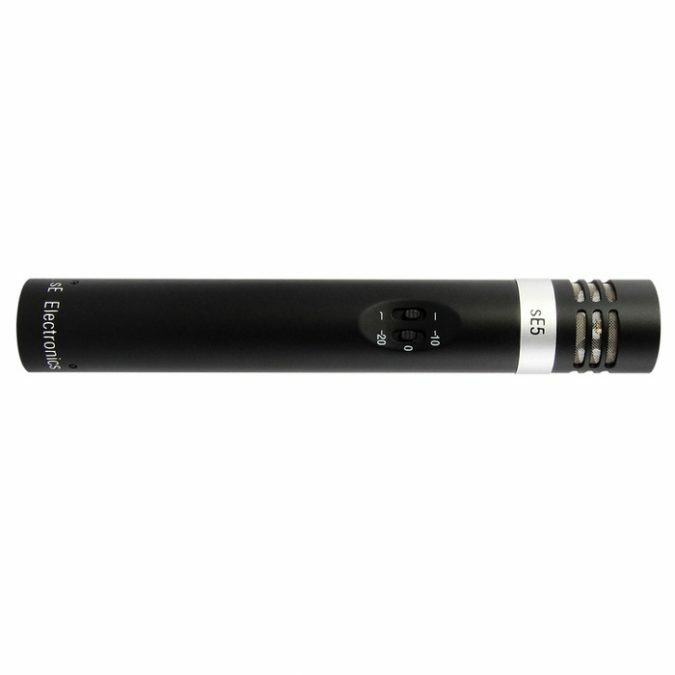 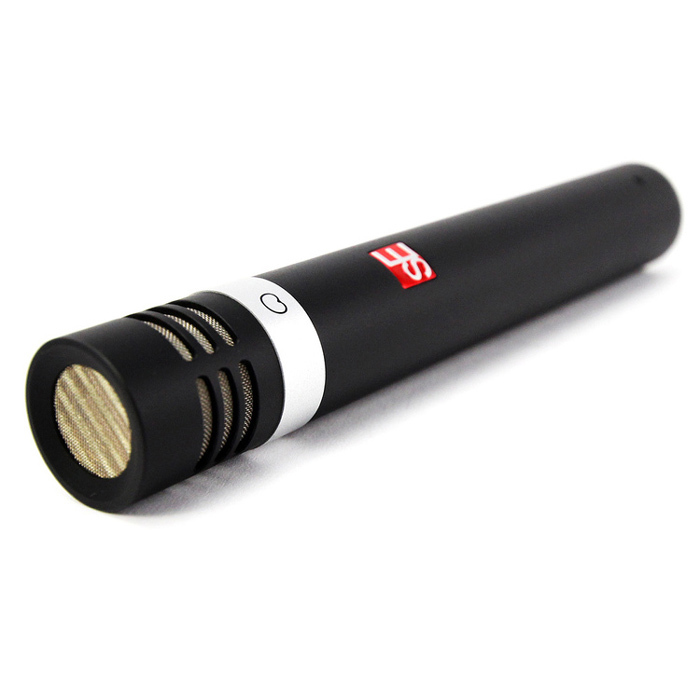 We’ve taken the sE5’s predecessor, the sE4, and redesigned it from the capsule right through to the XLR connector. We believe the sE5 sets the new standard for small diaphragm microphones at its price, and is perfect for any use – studio or live. 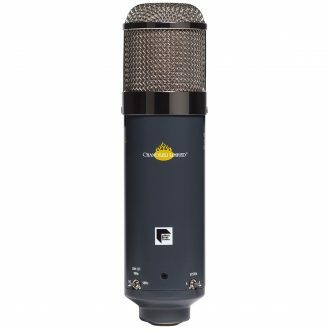 With an even smoother full-range frequency response and improved transient handling, it is the perfect choice for recording drums, percussion, pianos and any stringed acoustic instrument. 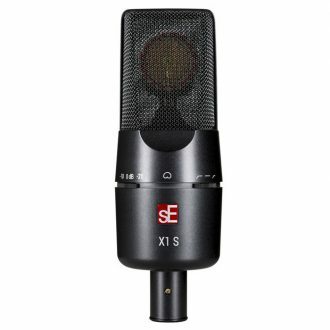 The sE5’s cardioid polar pattern delivers a clean and smooth on-axis response, with off-axis rejection that’s essential when recording the source instrument in-situ among unwanted noise sources such as other instruments or room ambience. 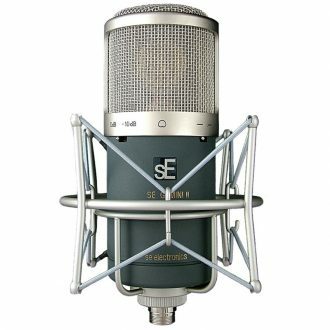 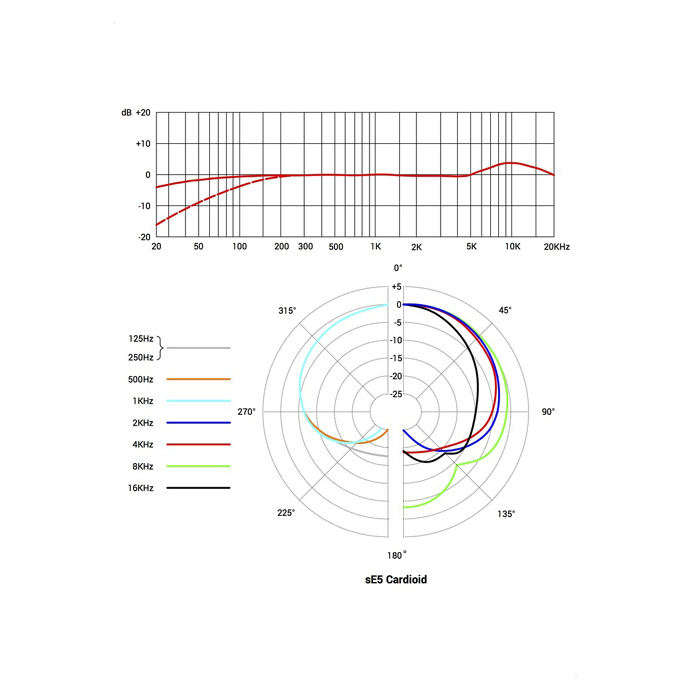 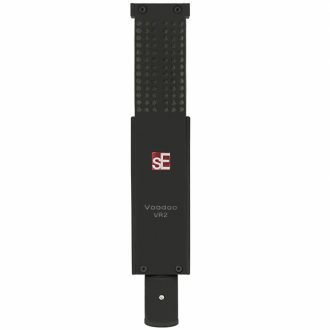 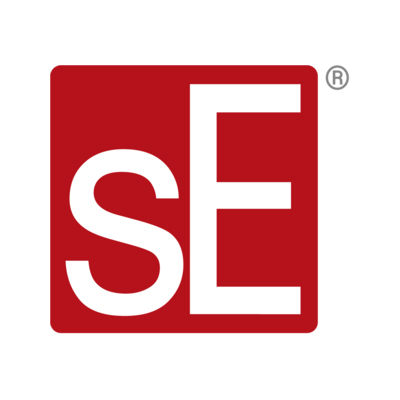 The sE5’s 100Hz bass cut can be applied to decrease the level of proximity effect, which is typical behavior in cardioid pattern microphones if placed very close to the sound source, or to isolate from low frequency rumble from other sources. 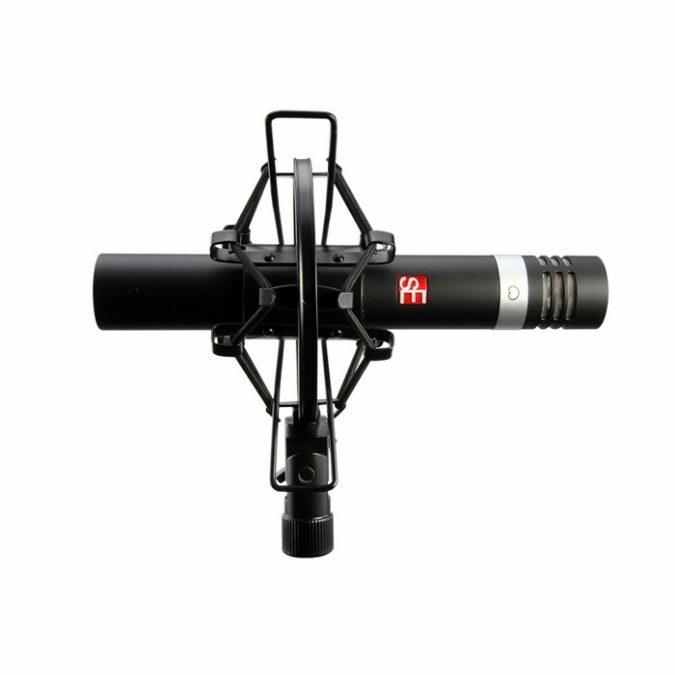 The two pad switches can be used if you’re recording a very ‘hot’ (loud) signal. 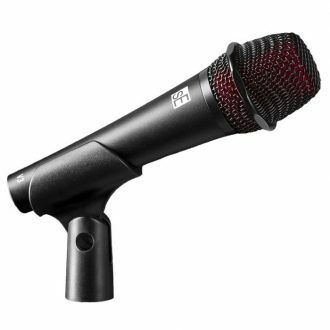 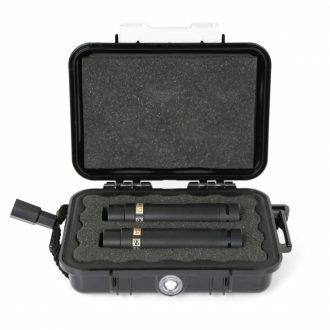 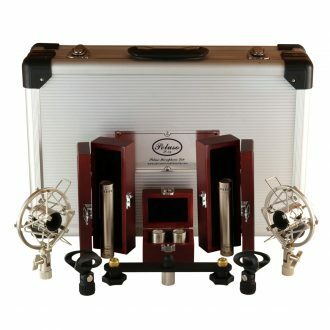 For miking up loud sound sources such as drums or a guitar cabinet, the -10dB or -20dB settings will reduce the level output from the microphone to the connected microphone preamp, ensuring a high quality signal is delivered.